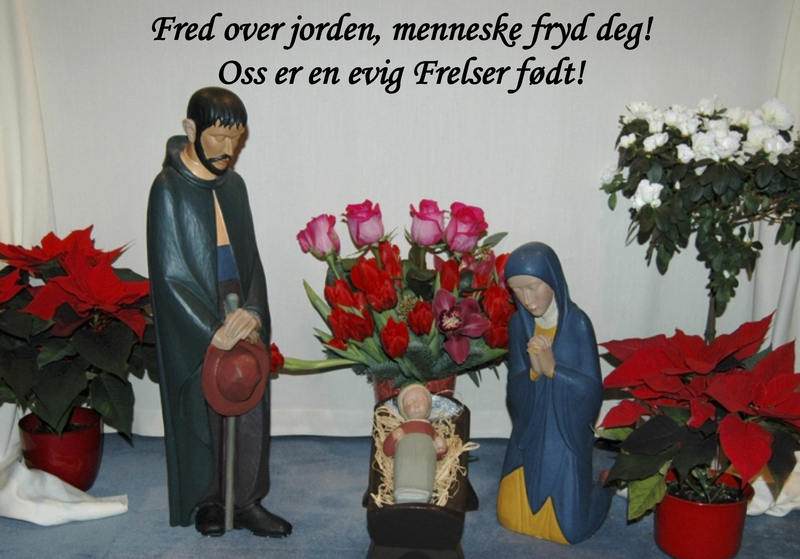 Søstrene ønsker alle en velsignet jul! “‘How can we reawaken the greatness and the courage of comprehensive choices, of the impulses of the heart in order to face academic and emotional challenges?’. The phrase I use very often is: take a risk! Take a risk. Whoever does not risk does not walk. ‘But what if I make a mistake?’. Blessed be the Lord! You will make more mistakes if you remain still” (Pope Francis: Discourse at Villa Nazareth, 18 June 2016).